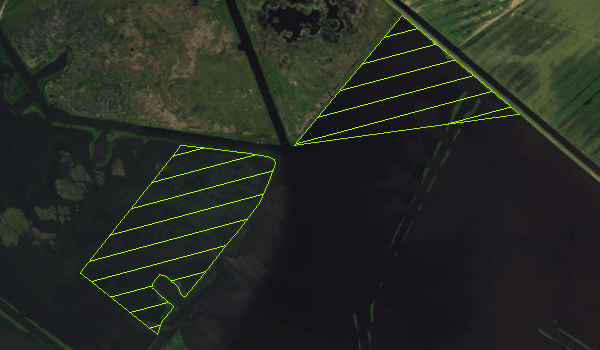 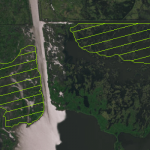 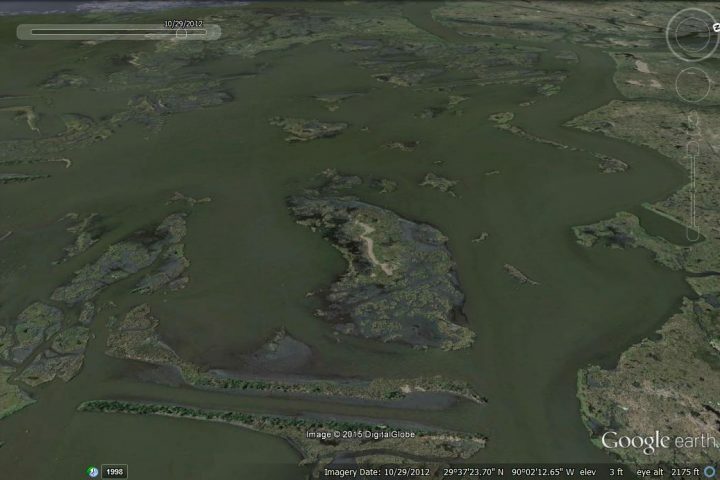 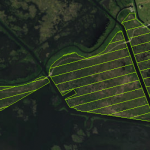 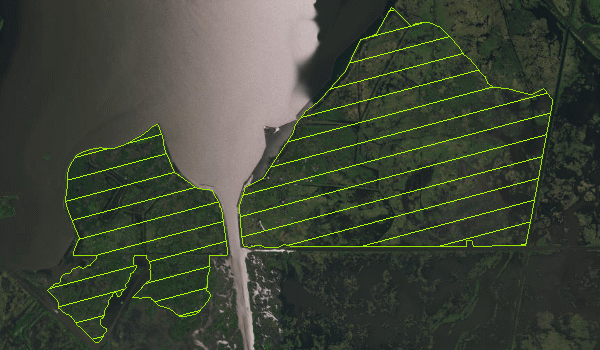 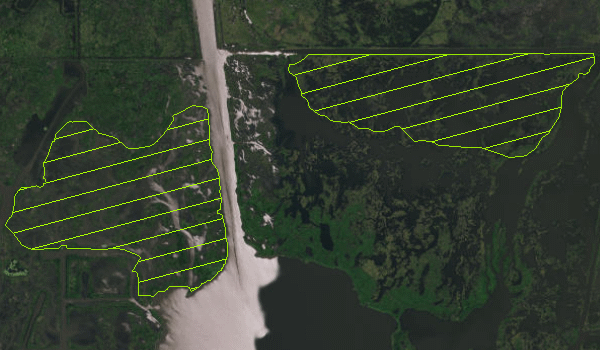 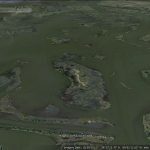 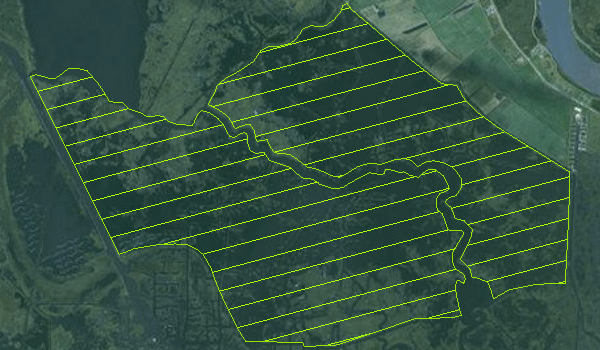 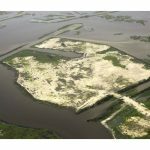 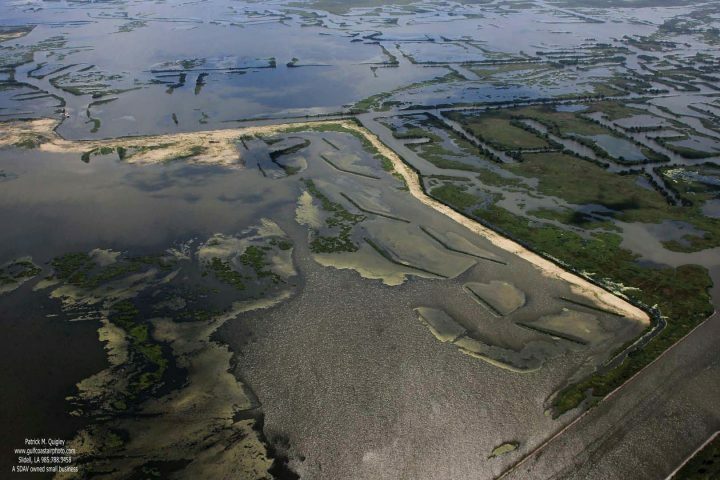 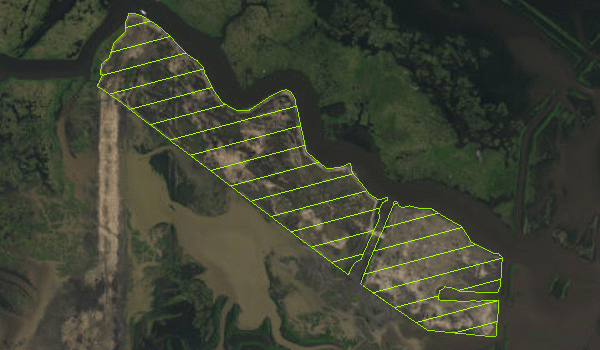 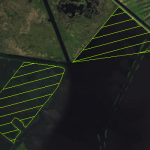 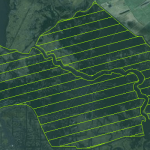 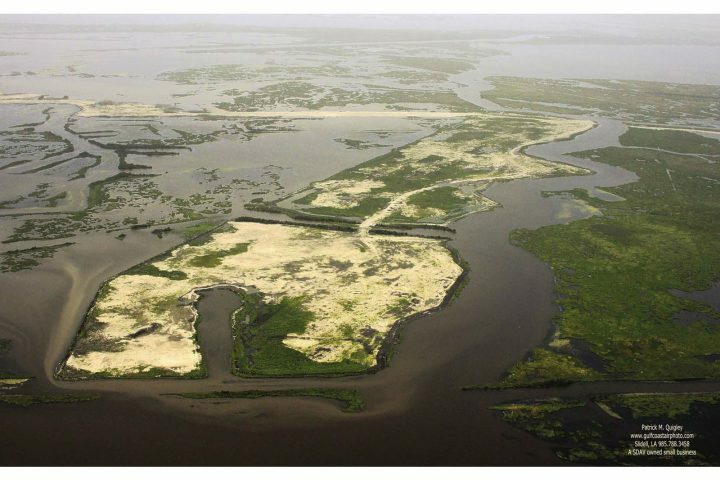 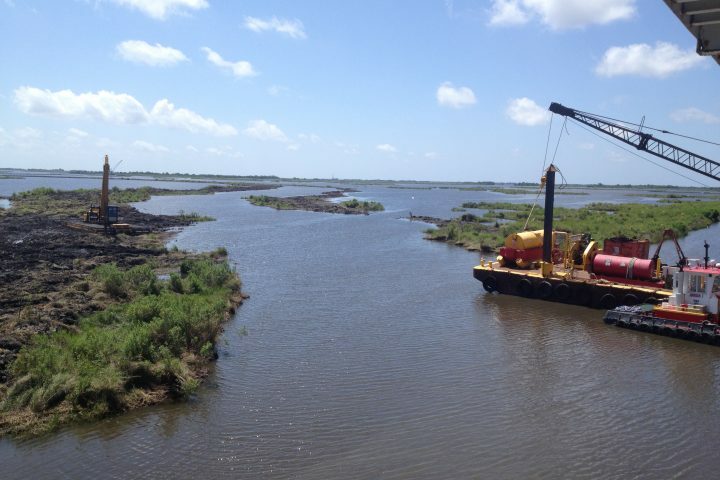 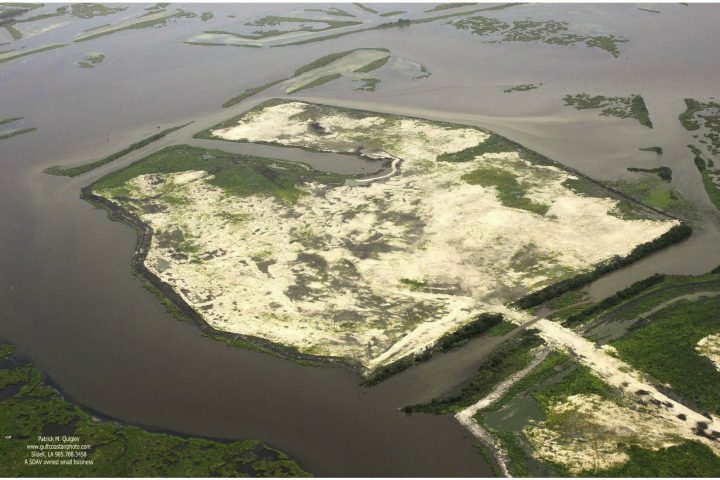 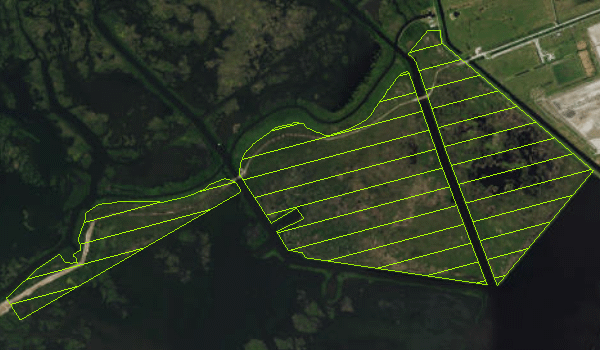 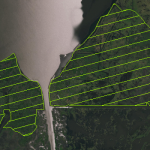 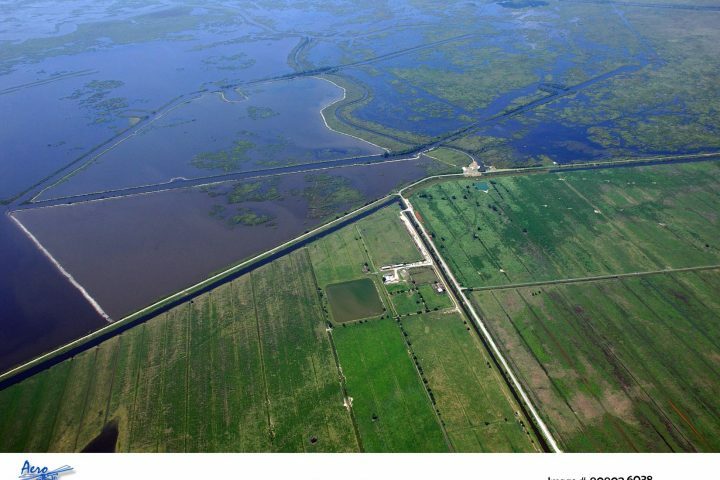 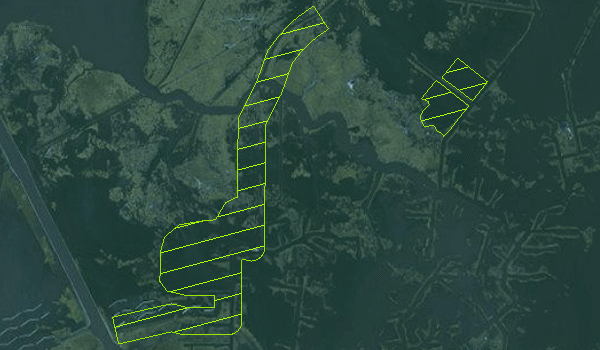 This marsh creation project is located in Barataria Bay near Lafitte. 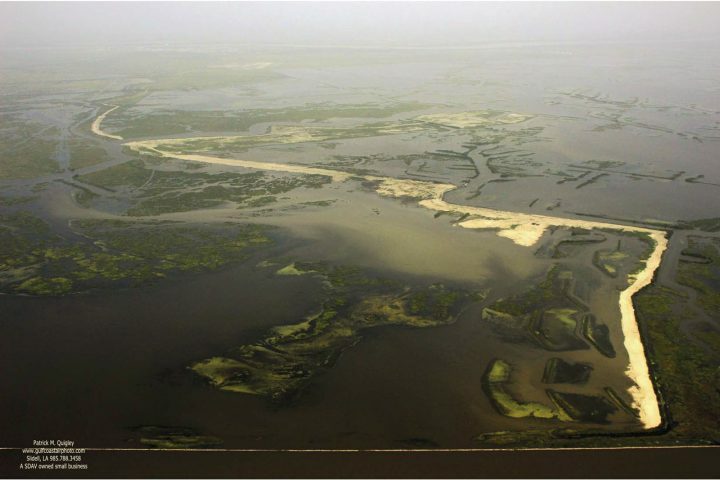 Historically, only a limited hydrological connection existed between the fresher upper basin and the saltier lower basin. 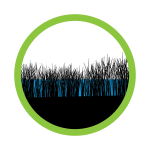 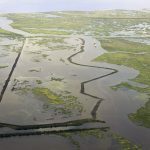 Canal networks, erosion and subsidence have severely degraded the natural barriers between the upper and lower basin, exposing freshwater wetlands to saltwater intrusion and increased wave energy. 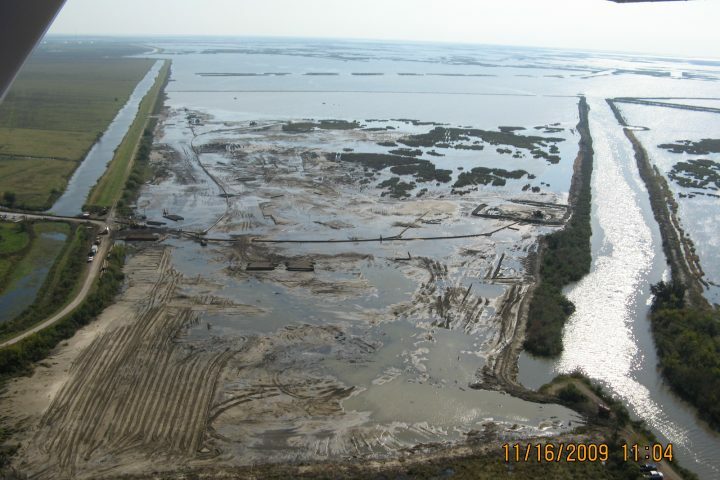 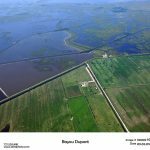 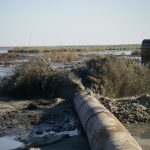 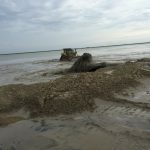 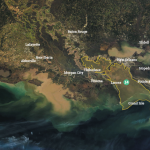 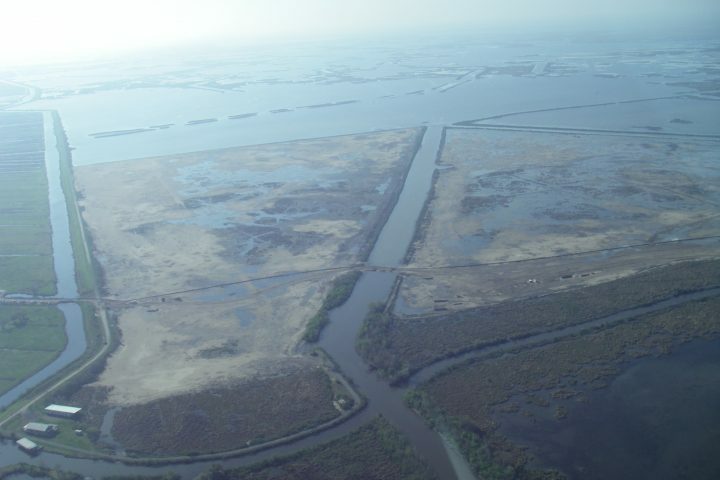 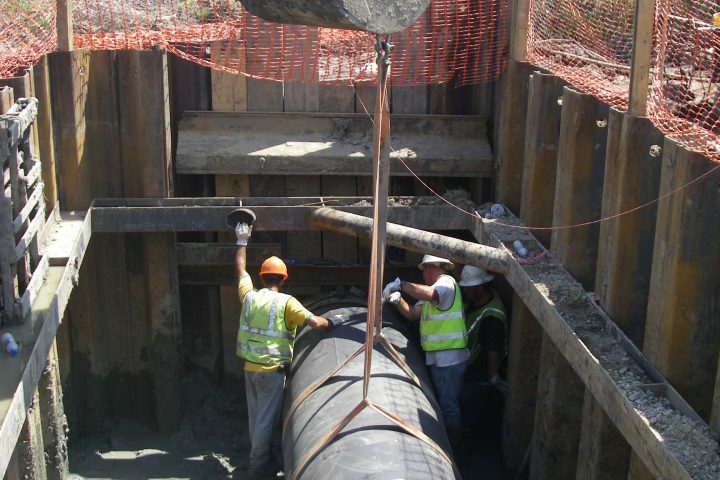 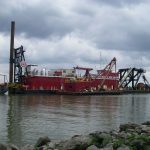 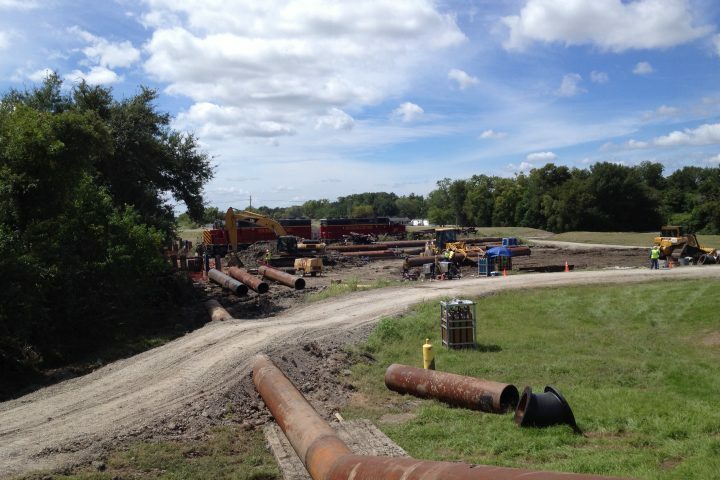 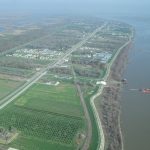 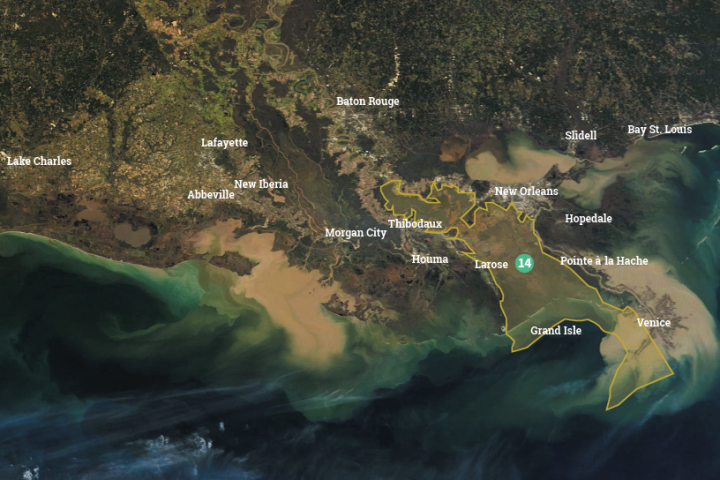 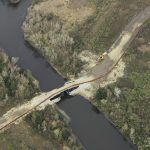 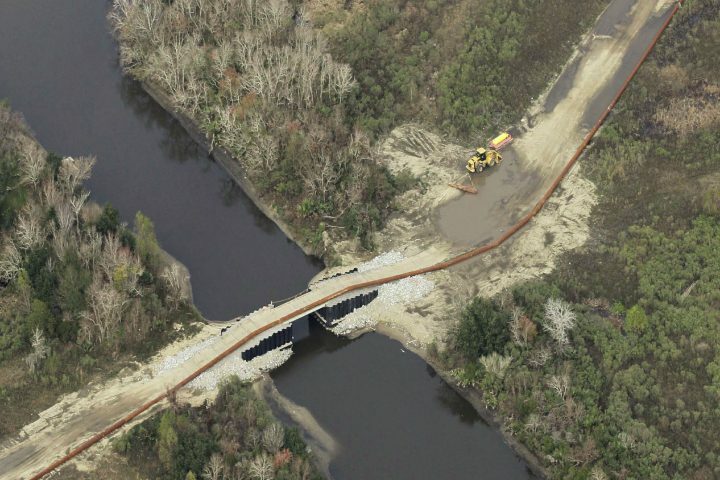 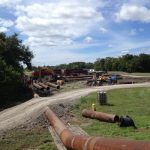 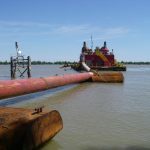 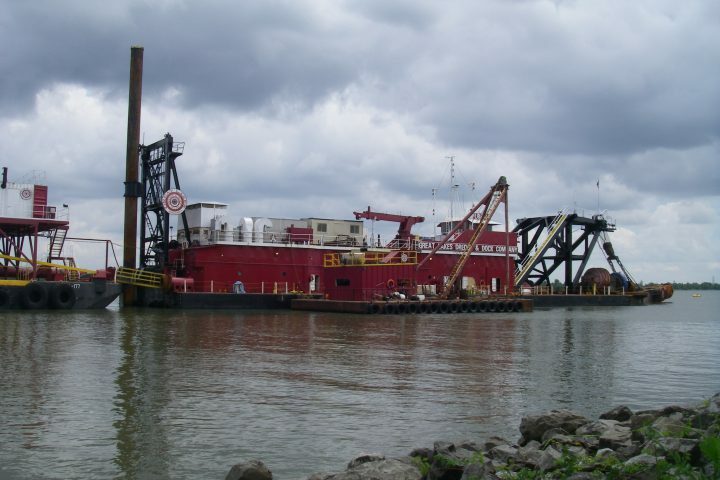 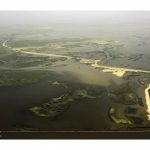 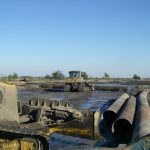 This project will continue to build on its components that are already in place or under construction to strengthen the Barataria Landbridge, such as Bayou Dupont Marsh Creation project, the Long-Distance Sediment Pipeline project, the Northwest Turtle Bay Marsh Creation project and the Barataria Basin Landbridge Shoreline Protection project. 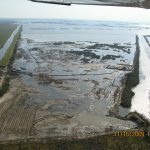 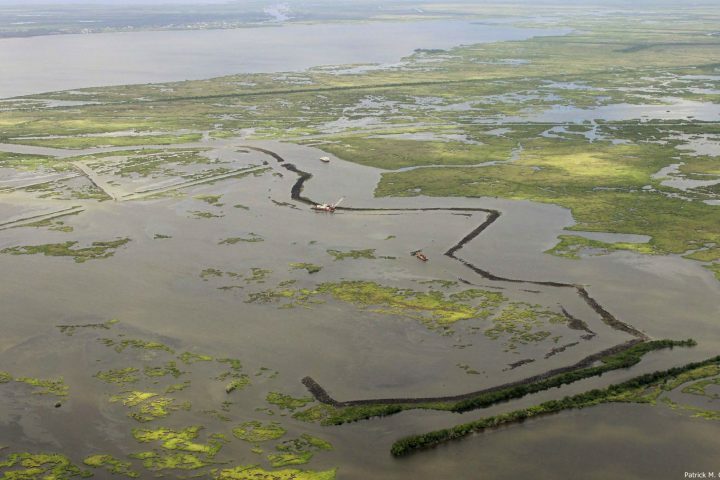 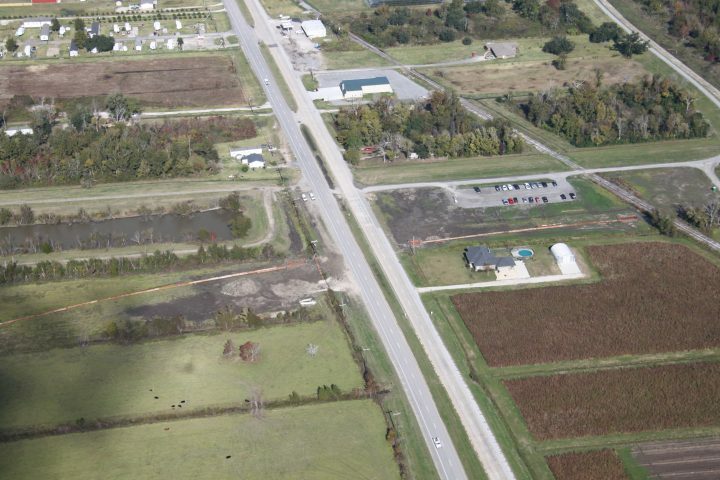 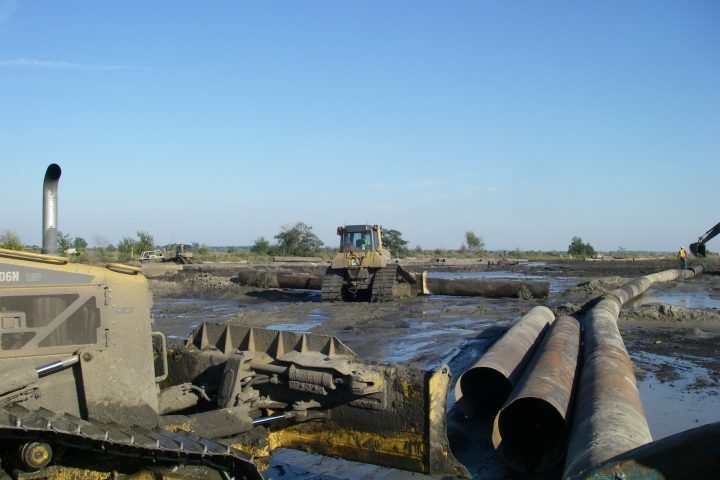 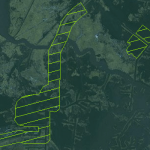 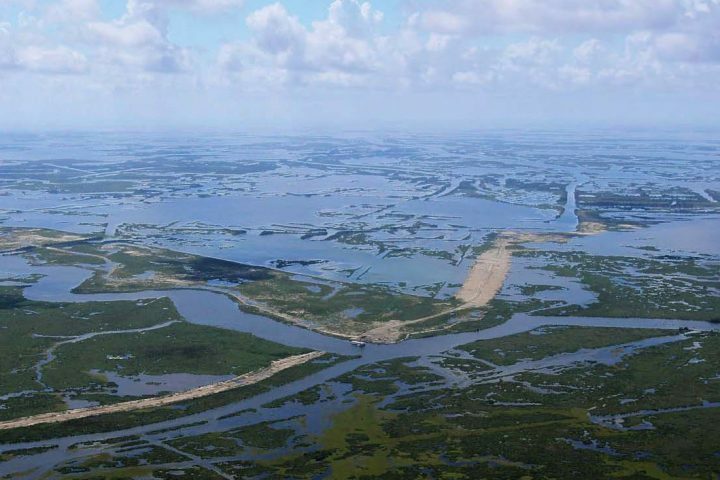 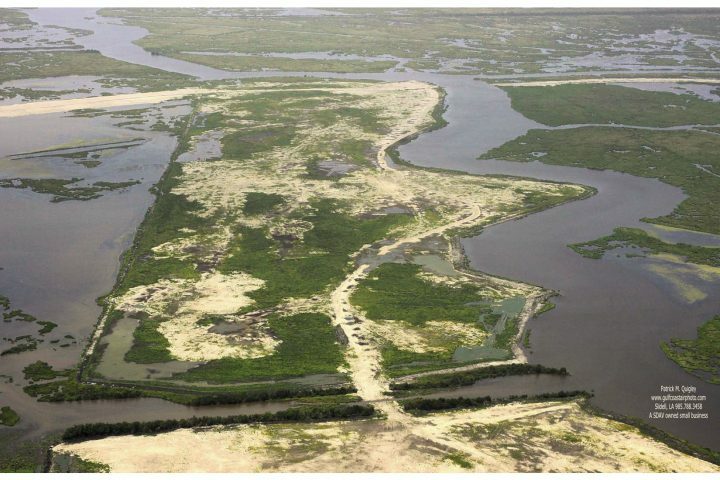 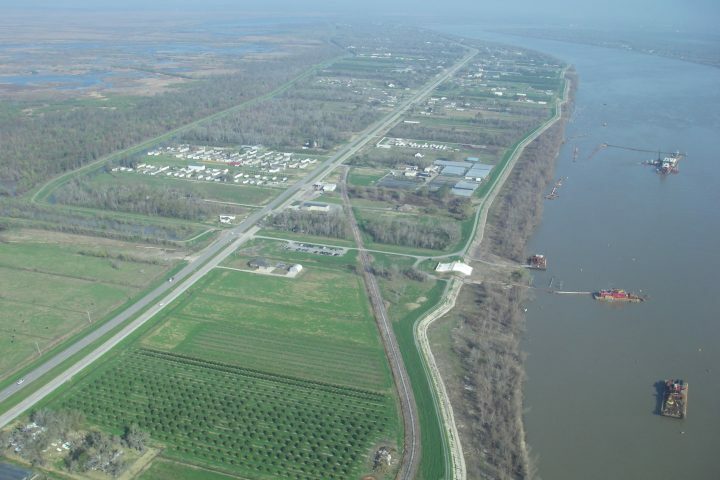 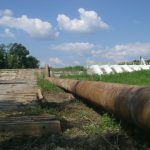 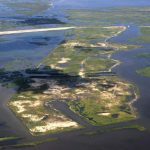 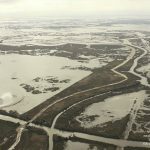 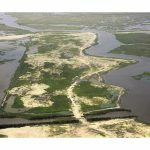 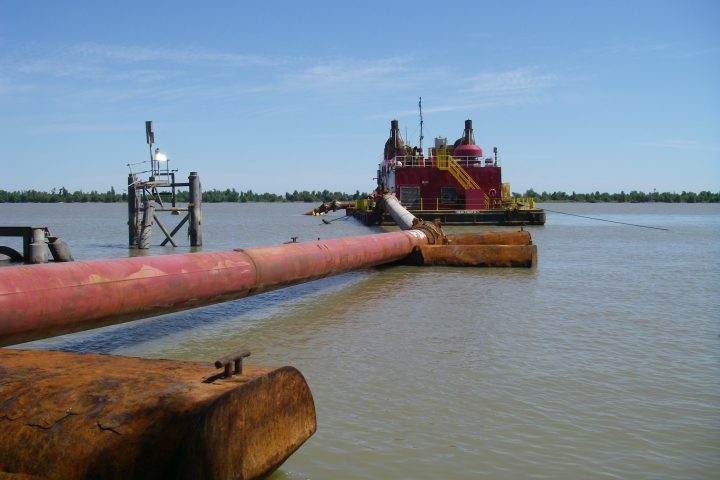 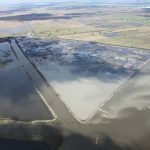 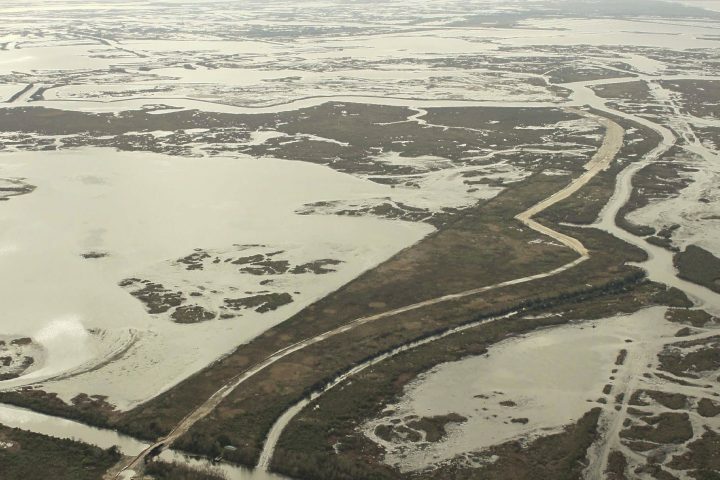 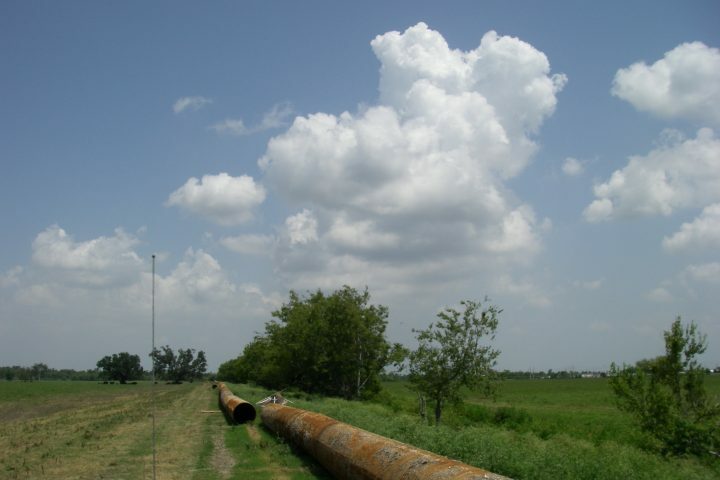 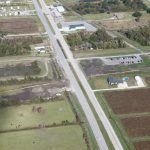 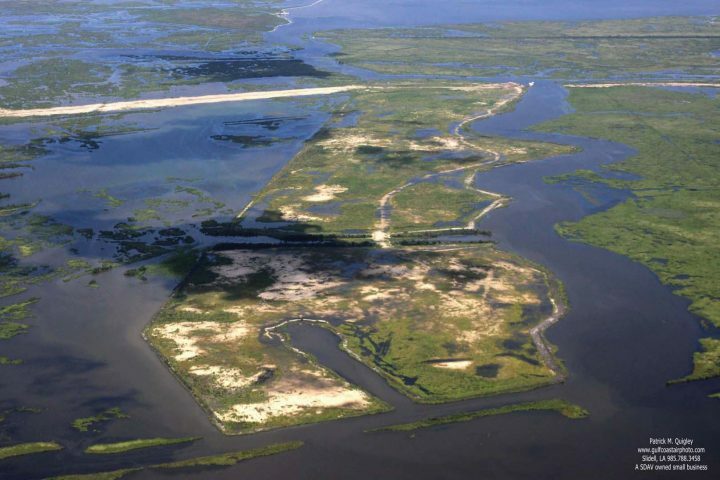 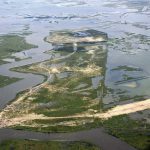 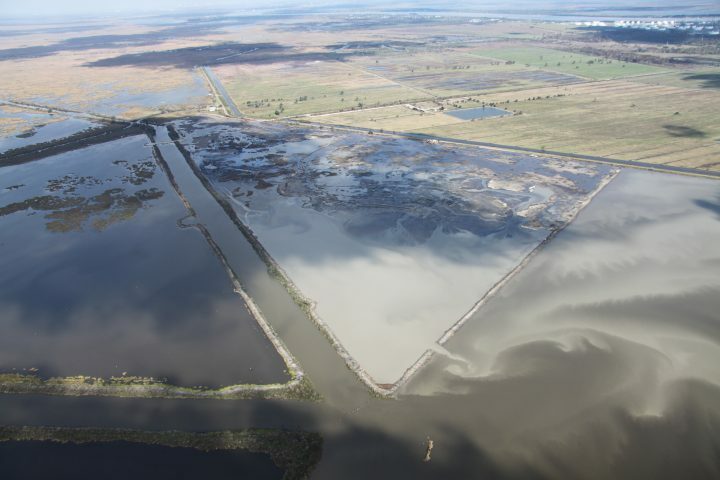 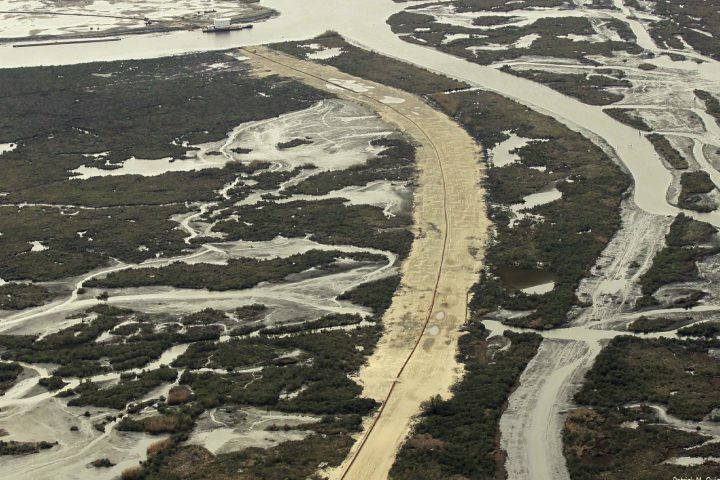 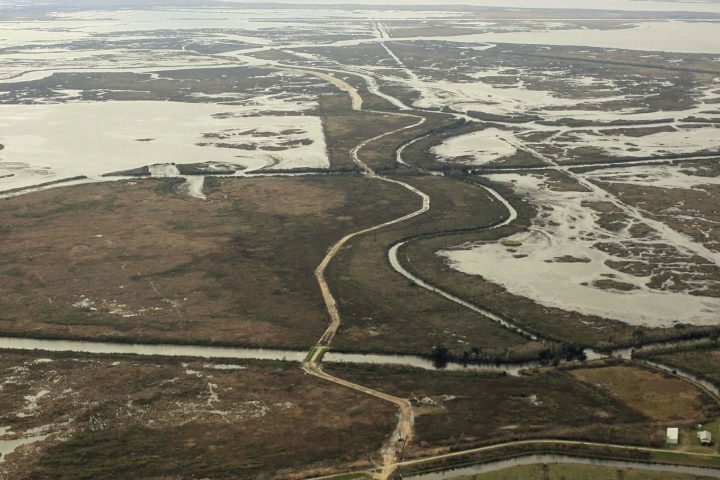 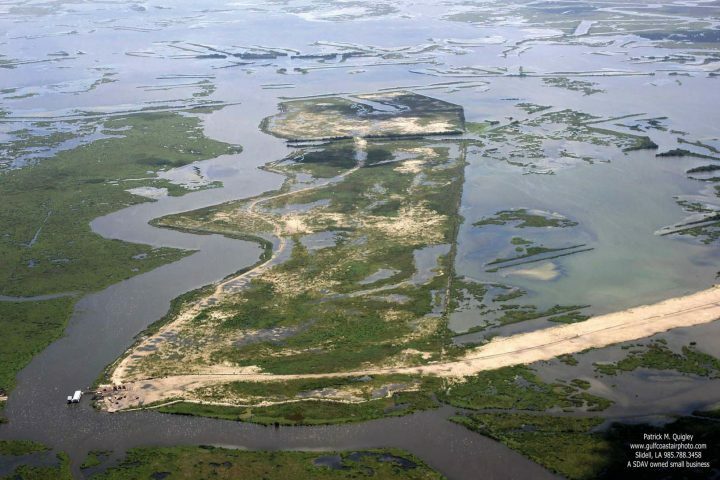 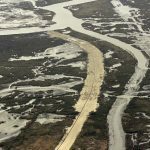 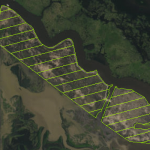 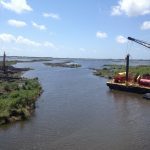 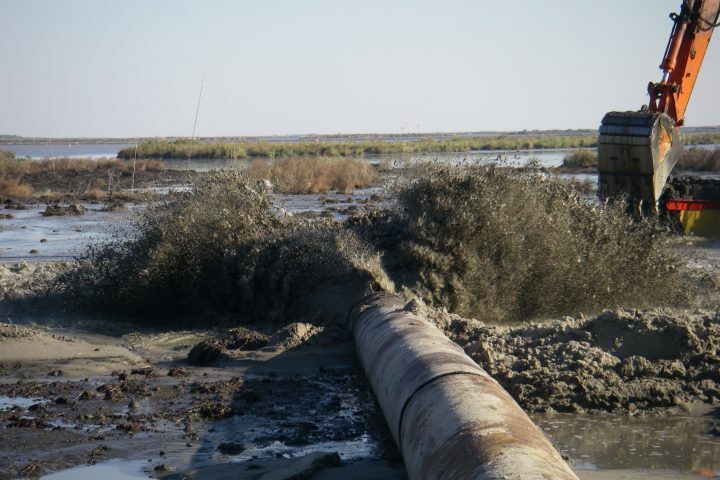 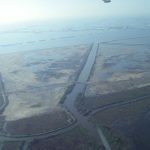 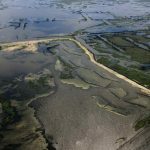 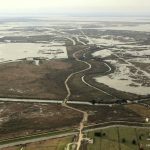 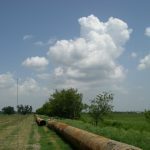 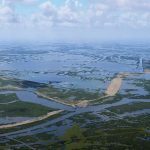 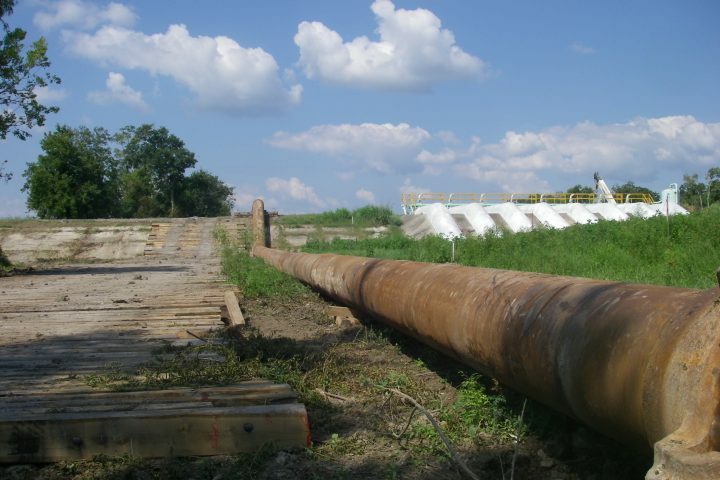 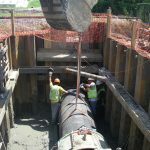 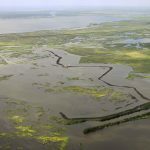 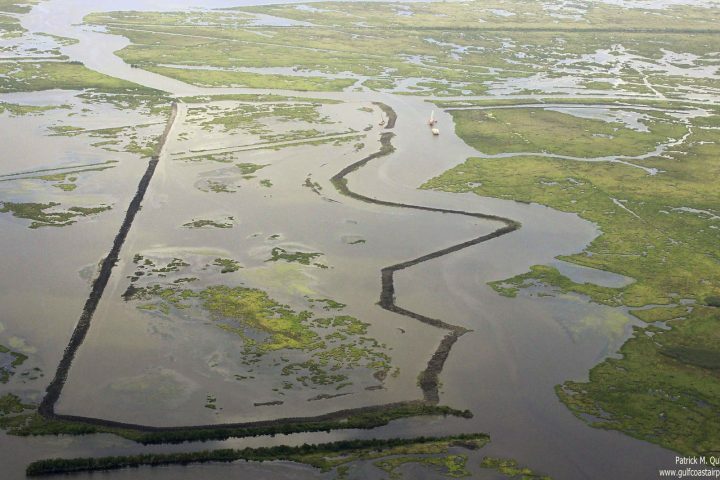 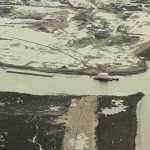 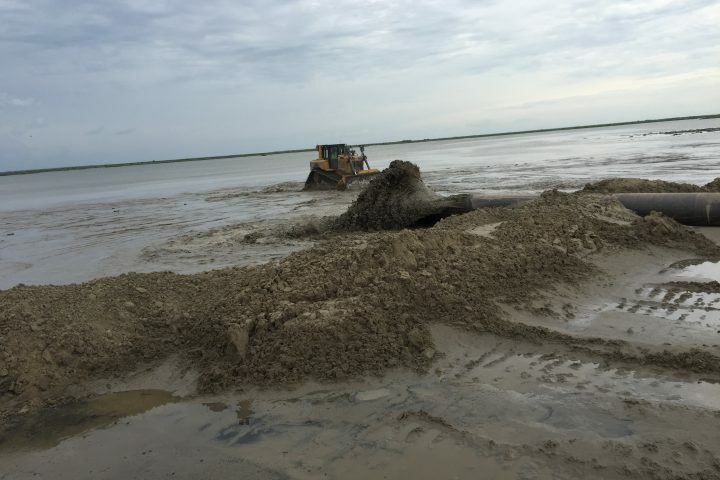 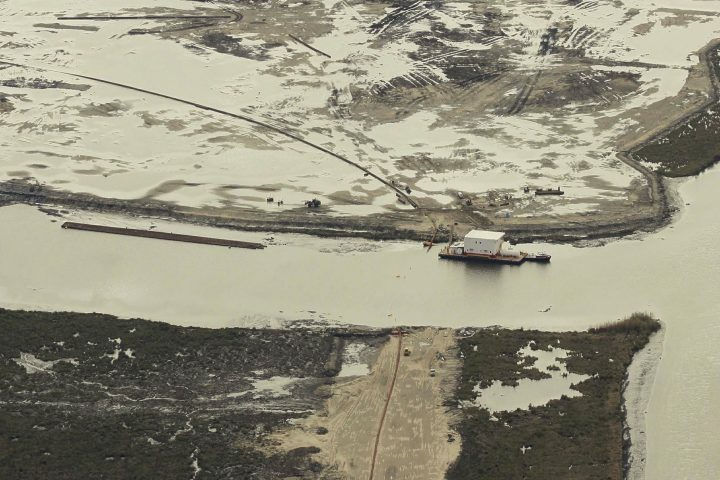 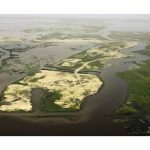 Sediment conveyed from the river through a pipeline will be used to build new marsh, nourish existing marsh in the area, help restore historic salinities in the upper basin and provide benefits to the nearby community of Lafitte, by buffering storm surge and tidal flooding.